Do not place bulbs, including fluorescent, incandescent, LED or HID, in your curbside recycling. 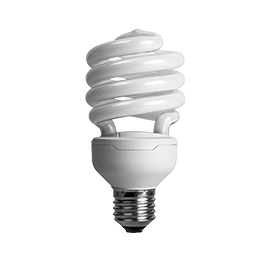 Compact fluorescent lamps (CFLs) and other energy-efficient lighting such as fluorescent tube lamps and high intensity discharge (HID) lamps contain a very small amount of mercury. All fluorescent bulbs and ballasts should be recycled properly to protect public health and the environment. Compact fluorescent bulbs (the small, twisty CFLs) can be recycled for free at Lowe's retail locations. Look for a drop box near the main entrance or customer service desk. Batteries+Bulbs retail stores will accept and recycle all types of bulbs and ballasts, including fluorescent tubes. Stores are located in Macedonia, Mayfield Heights, North Olmsted, Parma and Strongsville. A small fee may apply. See details. Check with your city service department to learn if a collection program exists in your community for tube bulbs. 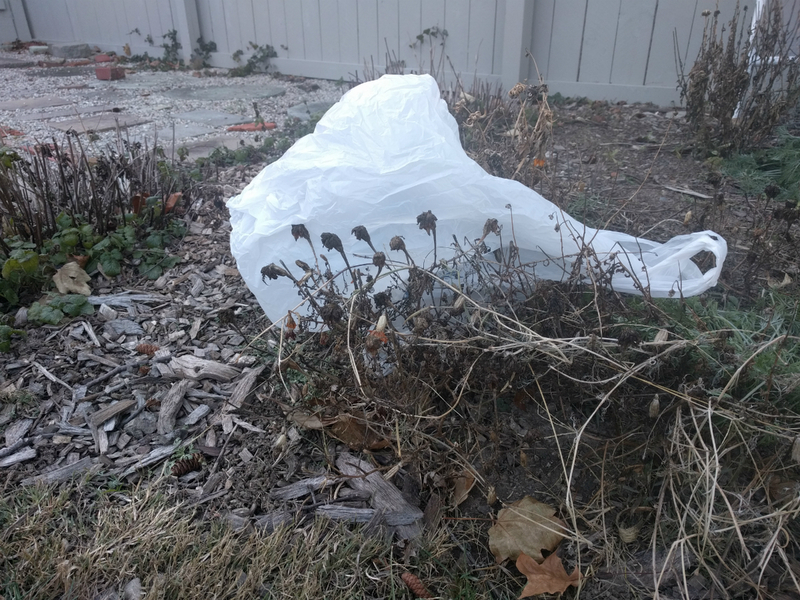 Your community may accept and properly dispose of tube bulbs using taxpayer dollars or charge you a small recycling fee. The Solid Waste District does not accept any type of bulb for disposal, including fluorescent lamps. Businesses must contract with a licensed environmental services company for proper disposal or recycling of fluorescent bulbs and ballasts. See our Business Recycling Directory. How do I clean-up a broken fluorescent bulb? In 2010, the U.S. EPA released new guidelines on how to manage mercury-containing compact fluorescent light bulbs that break in the home. Fluorescent bulbs contain a small amount of mercury sealed in the glass tubing. When broken, some of the mercury is released as mercury vapor. The EPA states the bulb will continue to leak mercury vapor until it is cleaned up and removed from the home. What about LED or halogen bulbs? Incandescent lights, LED and halogen bulbs do not contain any dangerous chemicals. When the bulb is burned out, dispose in the regular trash.